Adventures by Disney (ABD) – Ready to Dream? Thanks AdventuresbyDisney.com for the great photos! So, how many of you know much about Adventures by Disney? I have found out that not many do and that more should. 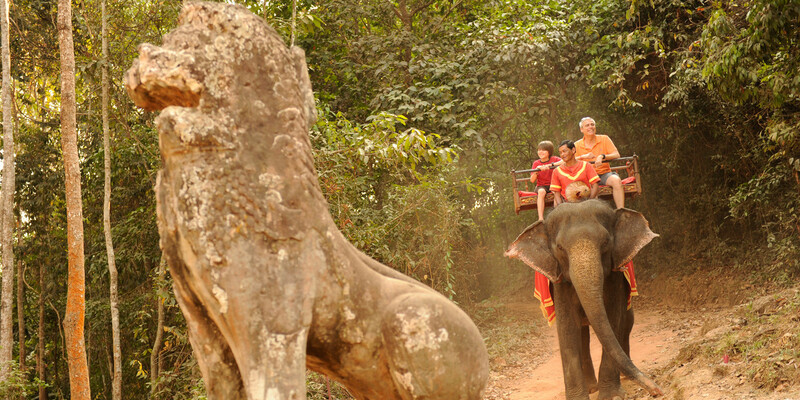 Traveling around the World to some of the most exotic and interesting places needs to be done with a guide. What company can you think of that would be better at this than Disney? Talk about getting it right! First, let’s address a few elephants (Dumbo is here?) in the room. One major thing I want to get out-of-the-way is cost. Yes, Adventures by Disney is not cheap. It is not designed to be but similar to Disney Cruise Line you get what you pay for and with ABD that rings true throughout the trip. Compared to other similar trips/guided tours more costs are included in the quote (meals/tickets/etc.) and so less money out-of-pocket going on. 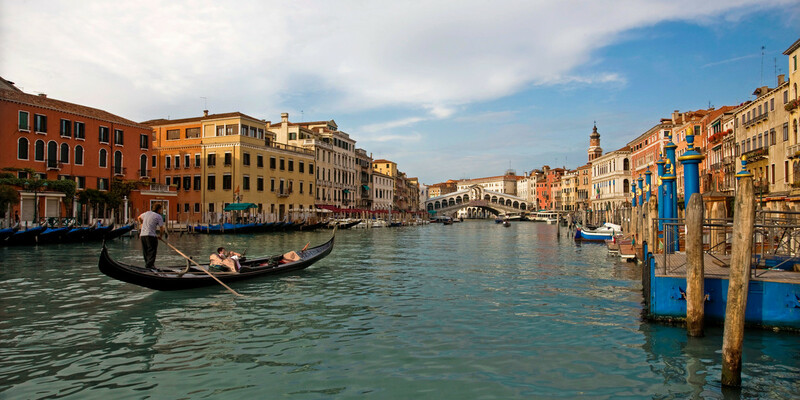 The accommodations are first class and there are two guides per trip (which comes in handy when the adults go off wine tasting and the kids go to “nonna’s house” to learn to make pasta. There is a real Italian grandmother ready to teach your kids the fun side of pasta making and you get a few hours to relax and do what you really want to do in Italy – drink some great wine. lines. There are no characters and no rides or attractions. Disney’s professional side comes out and other than getting first class service and attention, there is not a lot of Disney theme park comparisons. The adventures and experiences are top-notch and the best adventures I have seen out there. So, ever been to the Vatican? I have but not with ABD and so I waited and waited. If you go with Disney you get to go first and no lines. That is what the Disney name (and fee) goes to pay. 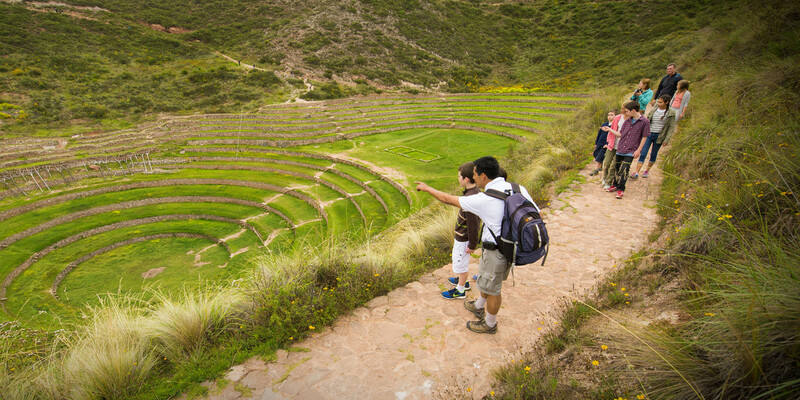 Think you want to go to Peru but you do not want to take the kids or do not have kids and really want an adults only trip – no problem Adventures by Disney has ADULTS ONLY trips. Thanks to AdventuresbyDisney.com for the great photos! Chi master in a local park? Got it. Want to take a tour through the Central Market in Hoi An’s to get your ingredients before learning to cook a traditional Vietnamese meal? Done. Not so adventurous and prefer a double-decker bus and private tour through London? Check. I could go on and on and continue to blow your mind. Instead I will tell you that you should contact us at dolewhipped@gmail.com and let us talk to you more about it. I can dream right along with you! Do you consider yourself a Disney expert with fantastic writing skills? Have you ever considered applying for the Disney Parks Mom’s Panel? The search for the 2016 panel begins September 8, 2015 at 10am. The Disney Parks Moms Panel was launched in 2008 as a resource for park guests to ask questions and receive answers from people who love Disney. The panel is made up of more than just moms, it includes dads and grandparents too. They answer questions in four languages. It has since been expanded to Disney Cruise Line, Adventures by Disney, Disney Vacation Club, runDisney, and ESPN Wide World of Sports. There are 3 rounds of interviews to pass and in order to qualify you have to have visited the park or taken a cruise, or take part in a runDisney event within the last year to date. If you have applied before please let us know in the comments your experience! Adventures by Disney has recently added a brand new itinerary for Nashville, Tennessee! Starting in 2015 you can visit Nashville with Disney for a long weekend. It is full of music, food, history, and fun. The 3 night/4 day trip includes accommodations at Gaylord Opryland Resort, transportation around Nashville and some meals. 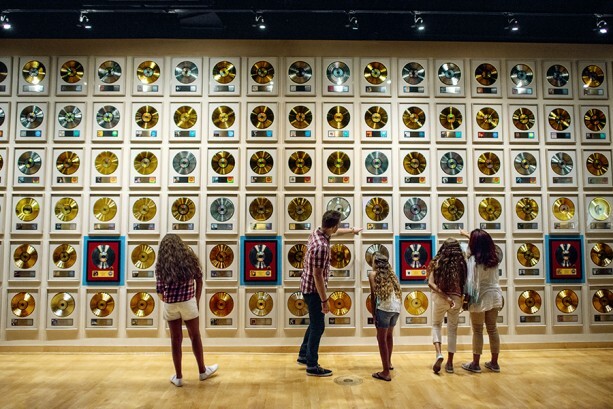 Highlights from the tour include: a concert and backstage tour at the Grand Ole Opry, a performance at Bluebird Café, RCA Studio B visit, a tour of Nashville, Country Music Hall of Fame and Museum, and a visit to the Hermitage. The dates start June 4th, 2015 and go through October 11th, 2015. There are some adult exclusive tours and the minimum age requirement is 4. Rates start at $2,149 for children and $2,269 for adults based on double occupancy. If you want more information on this or any of the Adventures by Disney experiences contact us for more information.